1087 Islay Street, Duncan, B.C. 1087 Islay Street, Duncan, B.C. is an Arts & Crafts style house built circa 1920 by Charles William O’Neill (1881-1963) as his personal residence. Charles W. O’Neill lived here until his death in 1963. 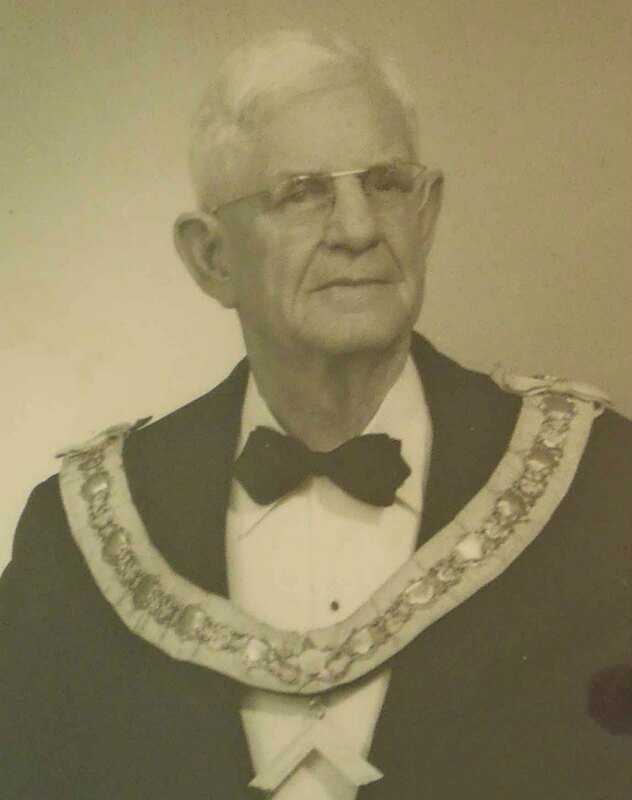 Charles William O’Neill was a charter member of Tzouhalem Chapter, No. 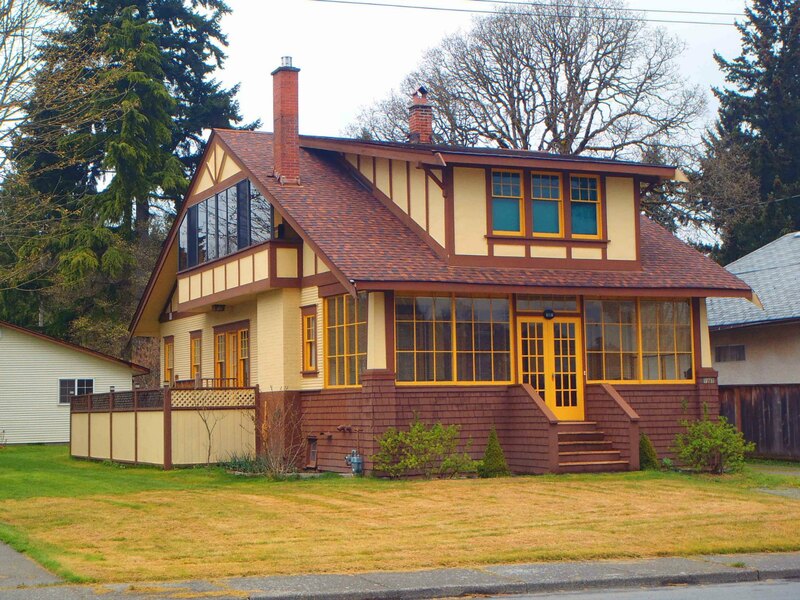 26 and, based on information in Charles William O’Neill‘s 1963 obituary in the Cowichan Leader newspaper and in Tzouhalem Chapter 26 records, we believe that the meetings called to discuss the formation of Tzouhalem Chapter, No.26 in 1926 were held in this house. Majuba Chapter No. 33, Regular Convocation – 5 February 2019, 7:30 p.m. Enter your email address to subscribe to Tzouhalem Chapter, No.26 and receive notifications of new posts by email.